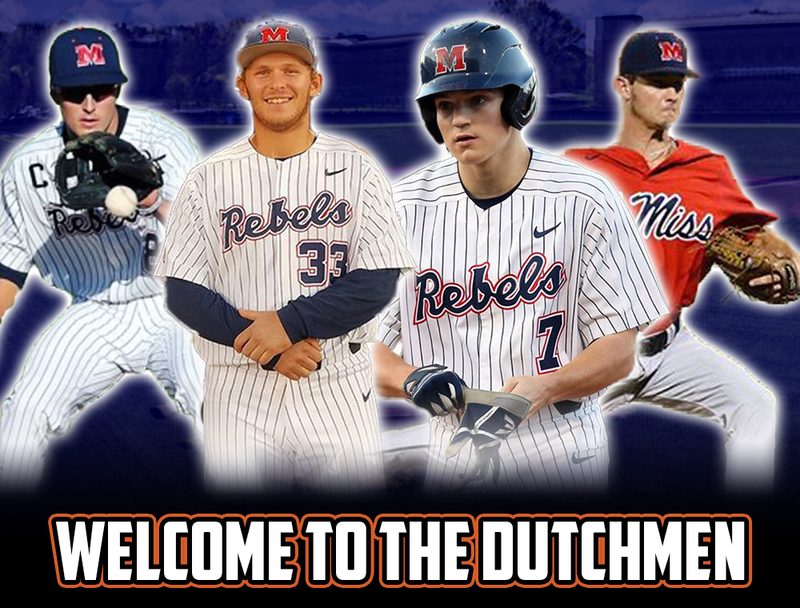 ALBANY, N.Y. – The Albany Dutchmen continue their relationship with the SEC by adding four exciting young players from the 18th ranked Ole Miss Rebels to the 2019 roster. 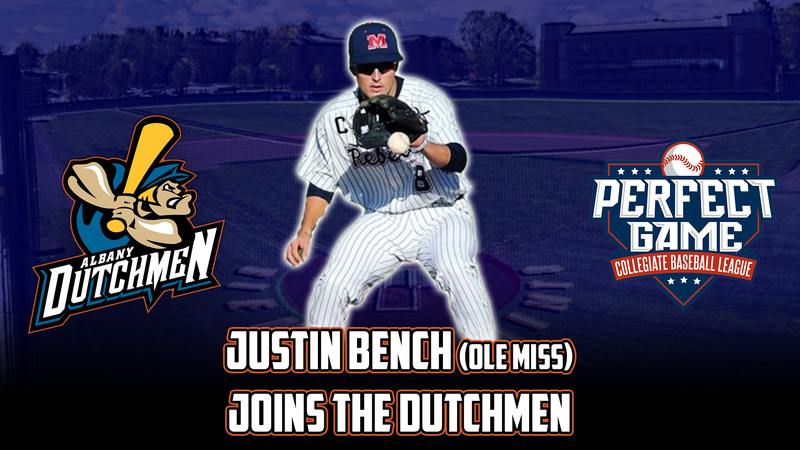 Infielder Justin Bench, outfielder Josh Hall, and right-handed pitchers Logan Savell and Jacob Steinberg will continue their year as teammates when they play in front of the Dutchmen fans at Connors Park this summer. A 6’0” right-handed hitter, Bench has played in six games this season, hitting .250 with two RBIs. A graduate from Calvary Christian High School in Clearwarter, Florida, he was a three-time golden glove award winner and recorded one error between his sophomore and senior seasons. He also won the Warrior Award and the Athlete of the Year Award his senior year. 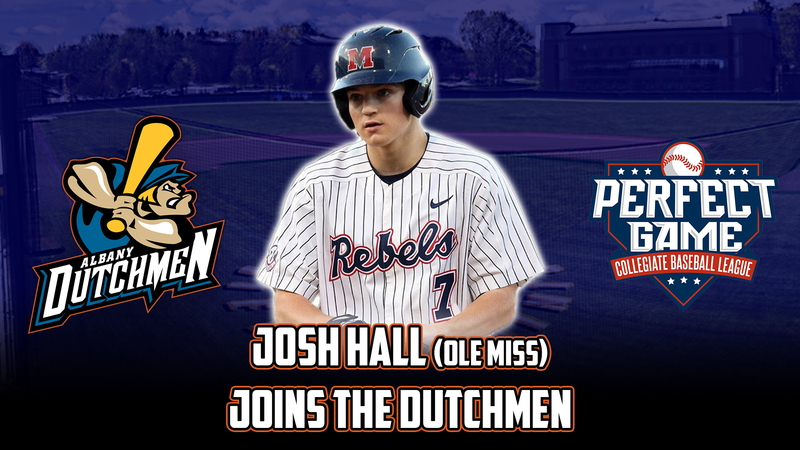 Hall has played in 12 games so far for the Rebels and has specialized as a pinch runner – going 5-5 on stolen base attempts and scoring seven runs. The left-handed hitting Hall graduated from Homewood High School in Birmingham, Alabama where he earned a multitude of awards and records. Perhaps most impressively, he holds the record for most stolen bases in the United States with 224 during his high school career. Hall also owns the single-season record for stolen bases with 82 his senior season. He was named a first team All-American in 2016 and 2018 by Collegiate Baseball. 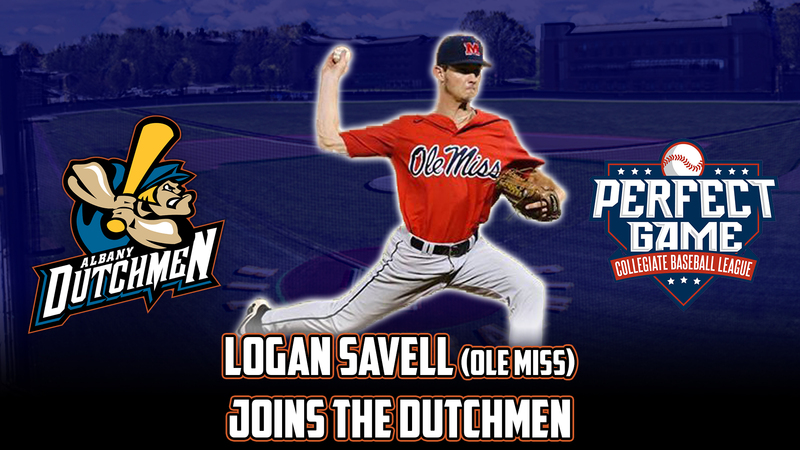 Savell, a 6’4” right-hander, graduated from Madison Central High School in Madison, Mississippi where he compiled a 2.31 career ERA in 84.2 innings pitched. He was named to the All-District teams in 2017 and 2018 and won the state championship with Madison Central in 2016. He was ranked the number six right-handed pitcher out of Mississippi by Perfect Game in 2018. 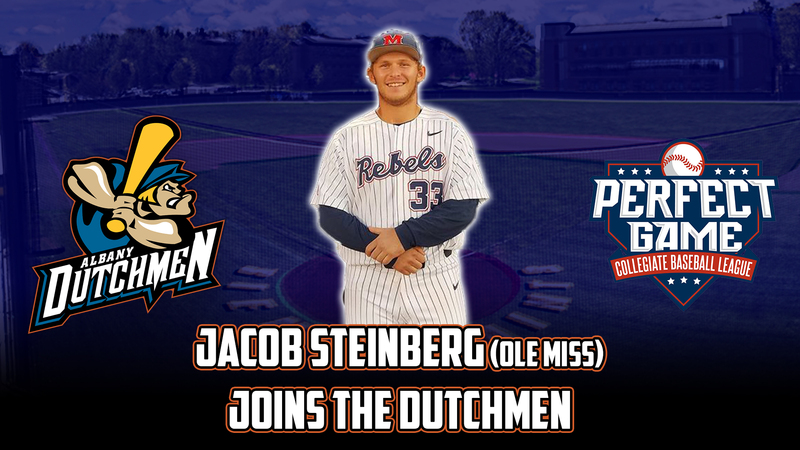 Another right-hander, the 6’2” Steinburg graduated from St. John’s College High School in Washington D.C. where he spent time at third base, outfield, and on the mound. He won four WCAC championships with St. John’s College and was named a first team pitcher his senior year and a first team utility player his sophomore year. Steinberg threw a no-hitter his senior year and finished his high school career with a 19-4 record.